Nursery Blue have P.E on a Thursday morning. They do not need to bring in P.E kits for this. In Nursery the childrn take off their socks and shoes, we encourage them to do this independently. 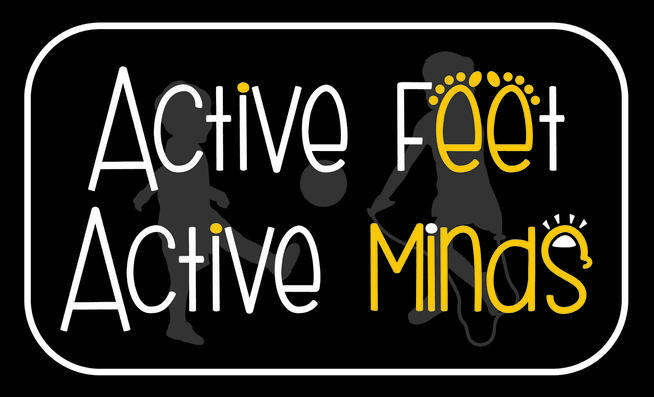 Our P.E lessons can include: games, dance, warm up activities, gymnastics and much more!